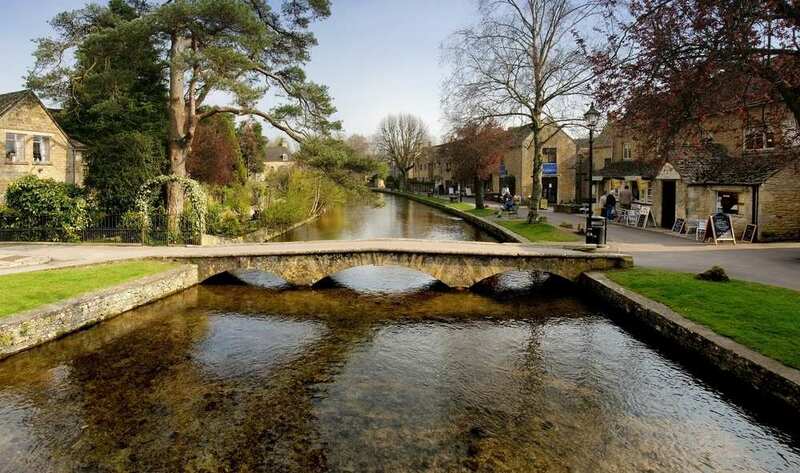 Sample the Cotswolds on a circular self-guided walk between Bourton-on-the-Water and Winchcombe. Accommodation, bag transfer and custom holiday pack included. A lovely two-day walk from Bourton-on-the-Water via Winchcombe and the Windrush Valley. 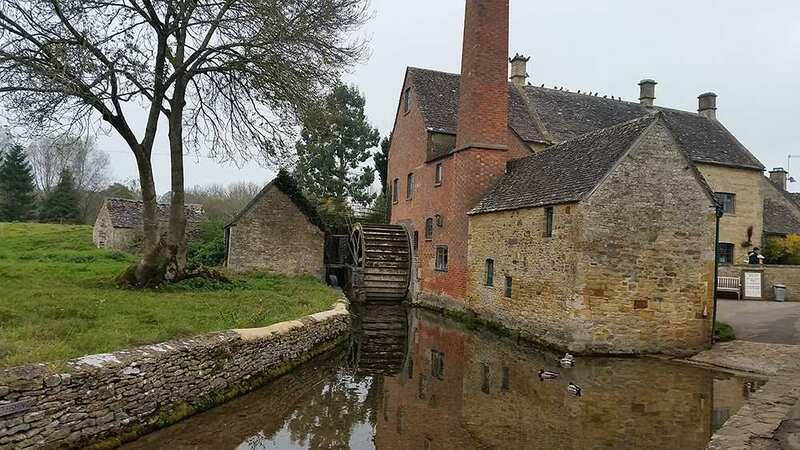 This scenic short tour combines two contrasting trails linking Bourton-on-the-Water with Winchcombe to provide a delightful two-day walk through some of the loveliest countryside in the Cotswolds. 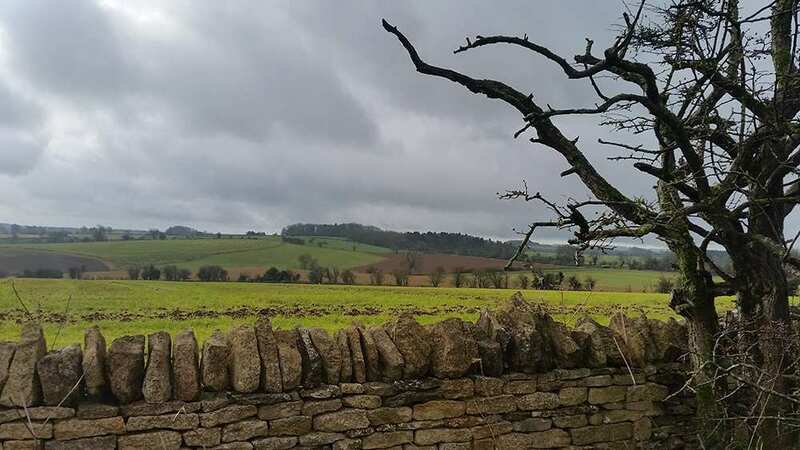 Starting at Bourton-on-the-Water, the route follows the Warden’s Way through the idyllic villages of Lower and Upper Slaughter, Naunton and Guiting Power before descending to Winchcombe past Sudeley Castle. On the second day, the route follows the Windrush Way over the hills past several lost medieval villages before following the River Windrush back to Bourton-on-the-Water. This short walking route is packed with gorgeous scenery and historic sites throughout, making this an ideal mini getaway. Passing the impressive Sudeley Castle near Winchcombe, once the home of Queen Katherine Parr. 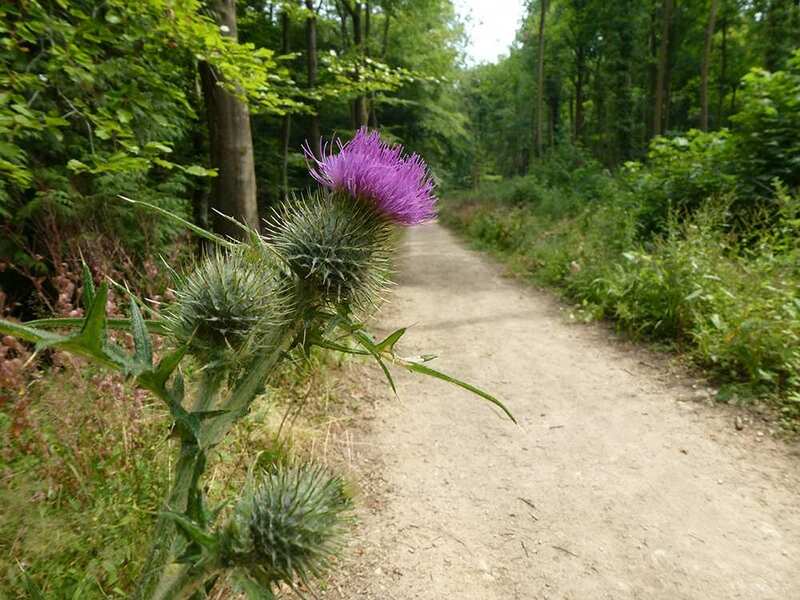 Experiencing the varying scenery as you follow the Warden’s Way and pass through the lush Windrush Valley. Discovering plenty of historic surroundings, including the remains of a Norman Castle in Upper Slaughter and the ‘lost’ medieval villages on route to Bourton-on-the-Water. Winchcombe is a popular choice for a rest day. It is a charming small town with two or three inns, many attractive old Tudor houses, cottages with roses clambering over their porches and a fine church containing an altar cloth worked by Catherine of Aragon, Henry VIII's first wife. Forty-five grotesque gargoyles, each representing a local character from the 1460s, adorn its outer walls. Winchcombe is also a good base for exploring Sudeley Castle and its romantic gardens. By Rail - The nearest rail stations to Bourton-on-the-Water are either Moreton-in-Marsh (about 8.5 miles away) or Cheltenham Spa (about 16.5 miles away). By Bus - Various bus services run to and from Bourton-on-the-Water. Return To The Start - The Cotswold Short Break is a circular tour beginning and ending in Bourton-on-the Water/Winchcombe.